At Home Cleaners 4 You, our professional home cleaners work around your schedule to ensure that you always return to a sparkling clean home. Whether you’re looking for maid services to come into your home for house cleaning services weekly, bi-weekly or monthly, all can be arranged and we will be happy to do so according to your schedule. With each home cleaning visit, your residence will receive a thorough, detailed clean to ensure that the ongoing cleanliness of your home is maintained beyond your expectations. 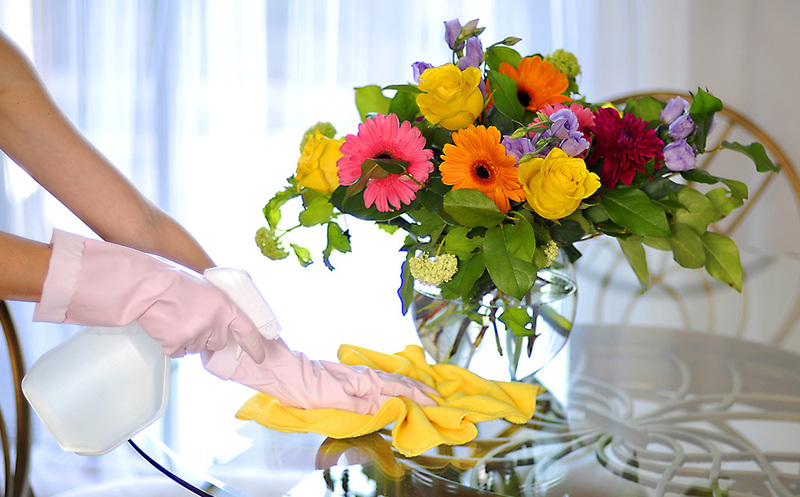 For exceptional maid cleaning service in Vienna, VA, and beyond, the choice is clear! We also offer customize cleaning plans to fit your budget, so give us a call today for your free estimate on recurring maid services for your home.